Yas Mall is the largest shopping mall located on Yas island of Abu Dhabi. 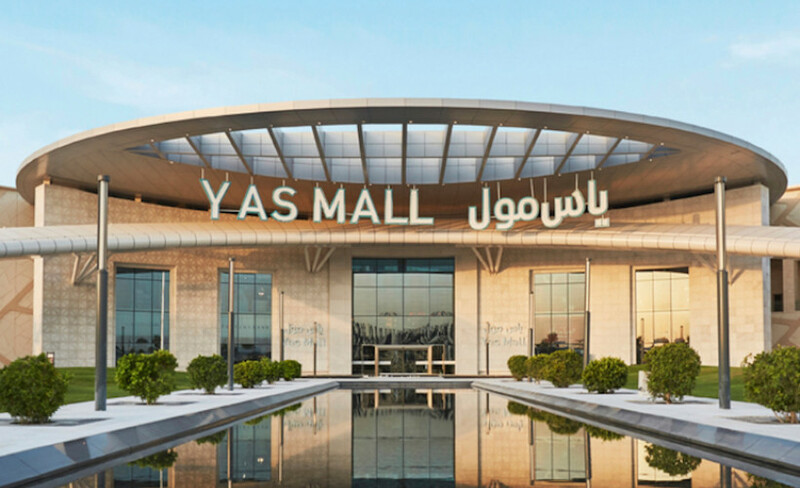 Covering an area of around 2.5 million square feet, Yas Mall offers an amazing shopping, entertainment, dining and fun experience for everyone. There are 370 international brands, 68 F&B outlet in the mall. 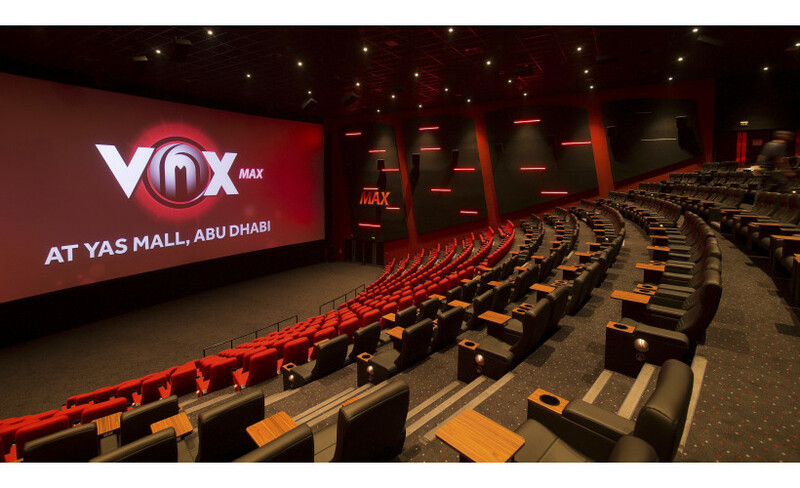 Moreover, Yas Mall cinema offers screen Vox cinemas and family-entertainment venue works. The super-regional mall also offers exciting discount deals and organizes mega events throughout the year to celebrate the cultural festivities and other public holidays.